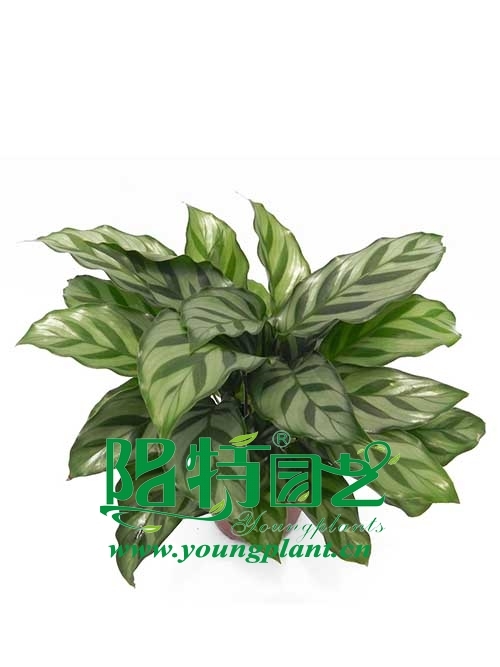 Calathea Freddie is a hardy plant wellsuited for the home or office. 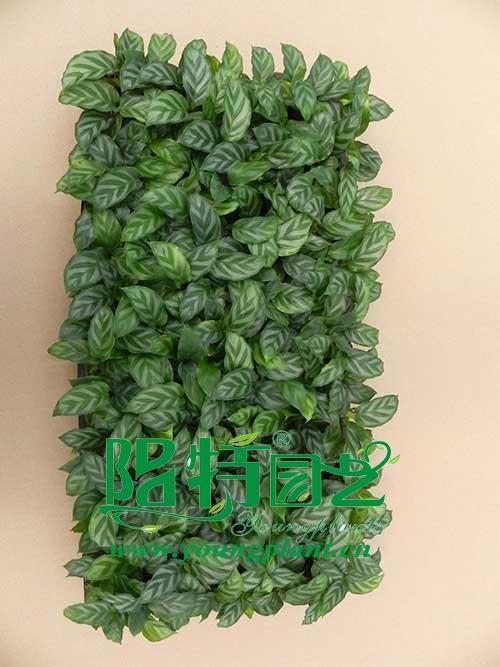 The compact, wellbranched plant, is ideal for displaying on a table or plant stand. Attractive leaf markings and overall plant color is maintained even at lower light levels. Fragrant clusters of tiny white flowers open March through May.